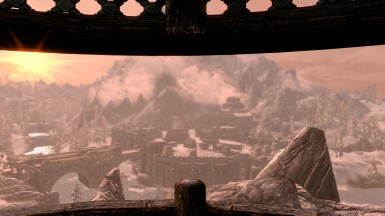 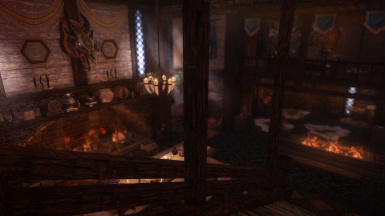 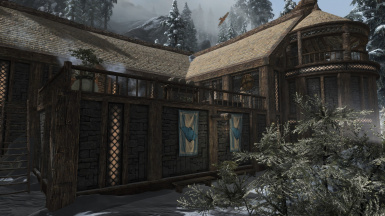 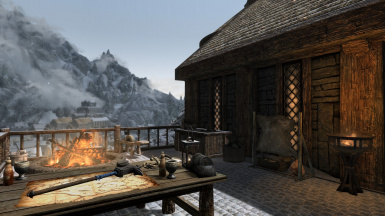 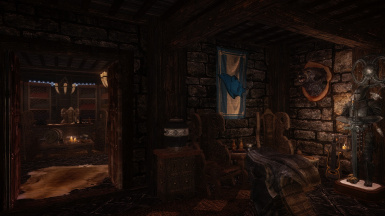 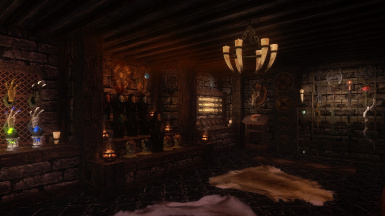 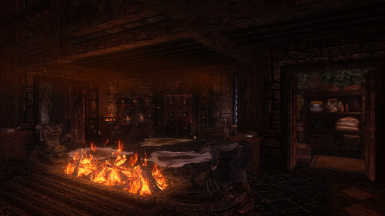 Eastmarch Manor is a player home located in Windhelm with stunning views of the capital. 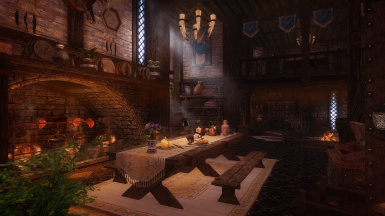 The home costs 27000 gold and is most suitable for Warriors. 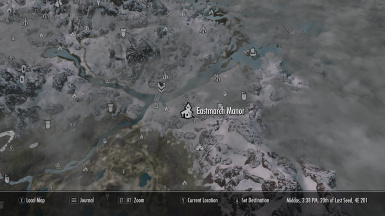 Eastmarch Manor is a themed player home located close to Windhelm with stunning views of the capital. 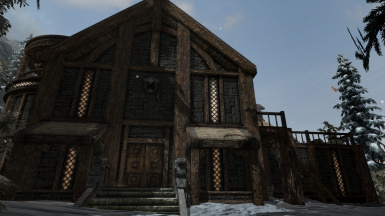 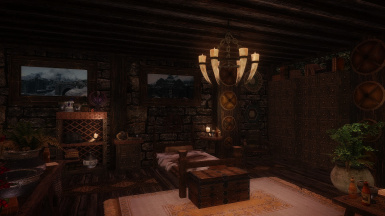 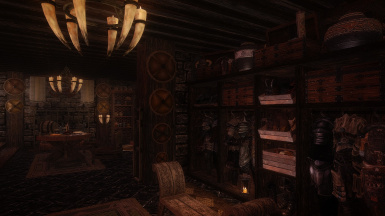 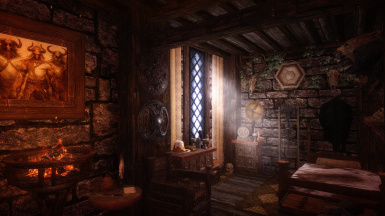 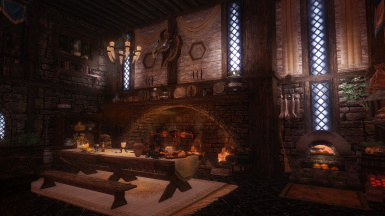 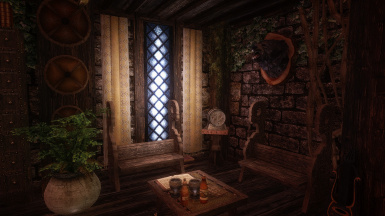 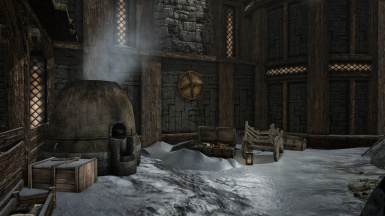 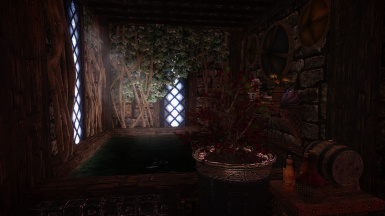 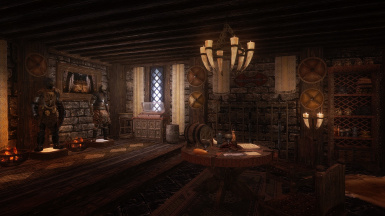 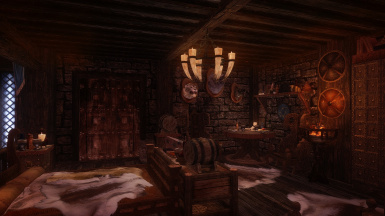 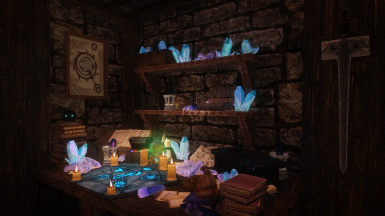 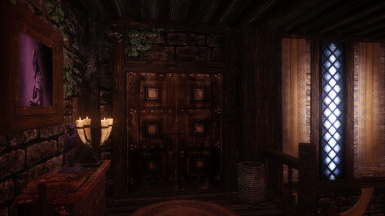 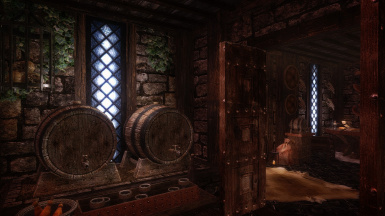 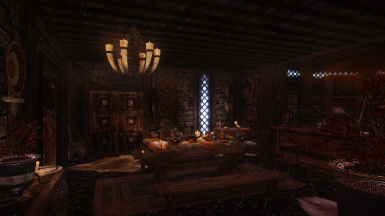 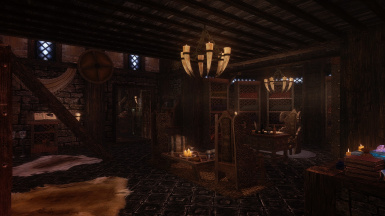 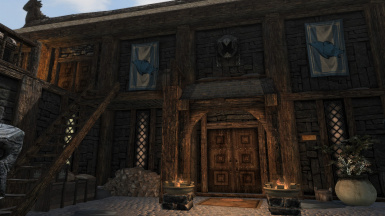 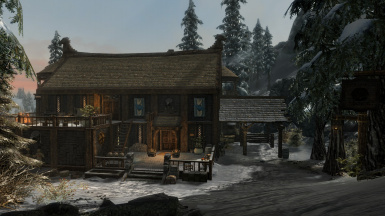 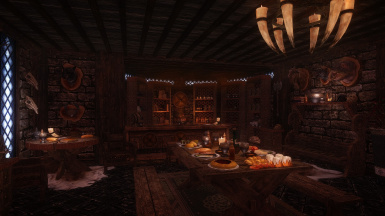 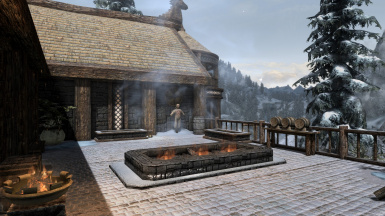 The home costs 27000 gold and is most suitable for Warriors, Nords and Stormcloaks. 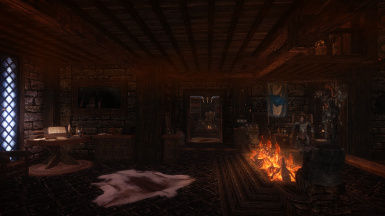 But can accommodate many player types and styles. 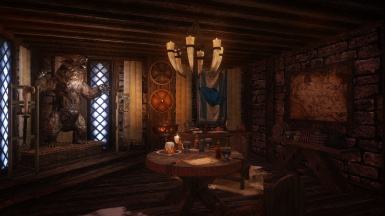 Thanks to Arctic Scrolls for the video. 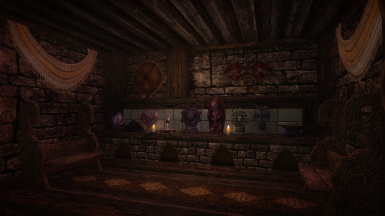 AARS, DARKFOX127, ELIANORA, INSANITY, JOKERINE, LILITH, LOLICEPT, OARISTYS, STROTI. 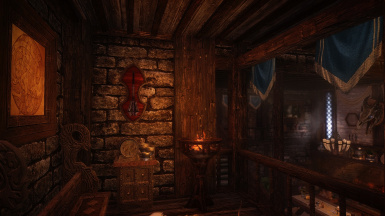 If i have forgotton you please let me know and ill add you. 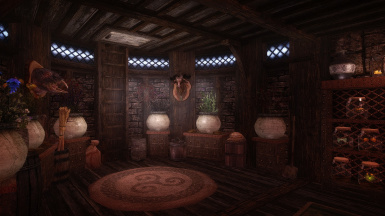 Feel free to use any assets in this mod but please leave credit to either myself K13RAN64 or those stated above.